Today, companies worldwide, such as ours for Dhaka, utilize website and internet marketing to improve their business. For four out of five website operators, a good positioning by search engines like Google is of utmost importance. 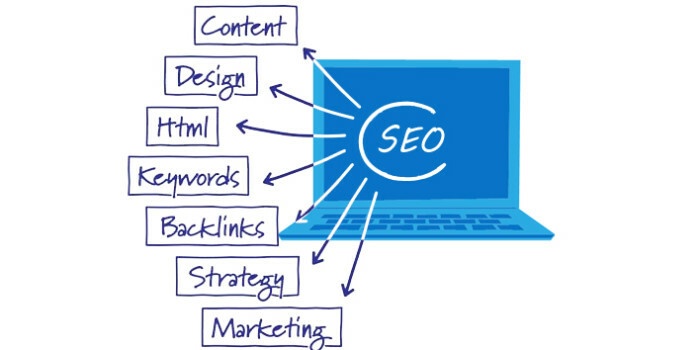 Therefore, search engine optimization has become the most important tool for reaching potential customers via the internet. Despite being displayed on the first page of a search engine result, a 7th or 8th place position is often not enough to obtain the desired number of visits from potential customers to a website. Over 80% of Google users make their decision from among the top 5 results on a search page or they start a new, more detailed search. DesignBD delivers SEO (Search Engine Optimisation) and Paid Search management services (PPC, CPM, CPA) that yield transparent and profitable returns for our clients. Our search marketing services enable clients to precisely target customers looking for specific products and services with the right message at the right time. The DesignBD search team has a background in driving conversions to e-commerceand multi-channel retailers, leads and phone calls to B2b and B2c businesses and highly qualified traffic to online publishers.